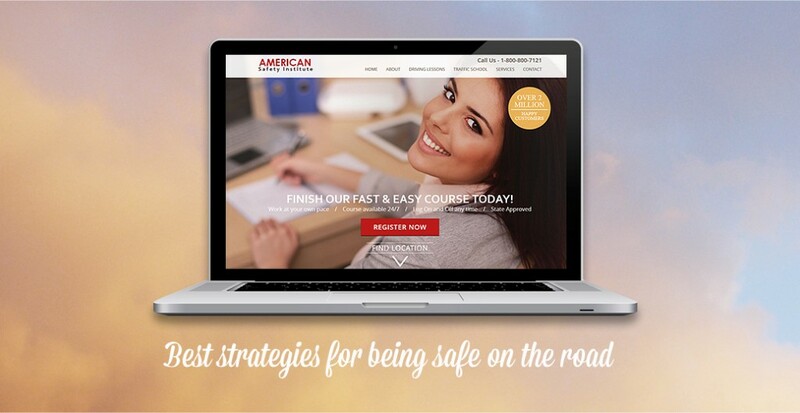 The American Safety Institute, Inc. (ASI) is devoted to educating drivers –both new and seasoned- in best strategies for being safe on the road. We began instructing drivers in 1992 and now have over 20 different state approved courses throughout the United States. We offer a range of safety courses and driver training in both Florida, New York,and New Jersey with instructors who have years of individual experience and impressive credentials for safety and helping the roads be a safer environment for business and pleasure. ASI was founded by Bart Cassidy Sr. and he has dedicated more than 20 years of experience to delivering the industry best instruction, methods, and strategies to every course offered. Driver safety begins with understanding and respect. Whether you’re a brand new driver, have received a traffic ticket and need a driver improvement course, want to reduce your insurance or have years of experience on the roads and want to improve your skills, ASI offers you the ideal program. Corporate training programs, development services, online course management, and affiliate programs for those seeking new opportunities.